While practically all customers have in common lives that are too stressful and hassle filled, what they don’t have in common is a set of similar circumstances in their personal lives. 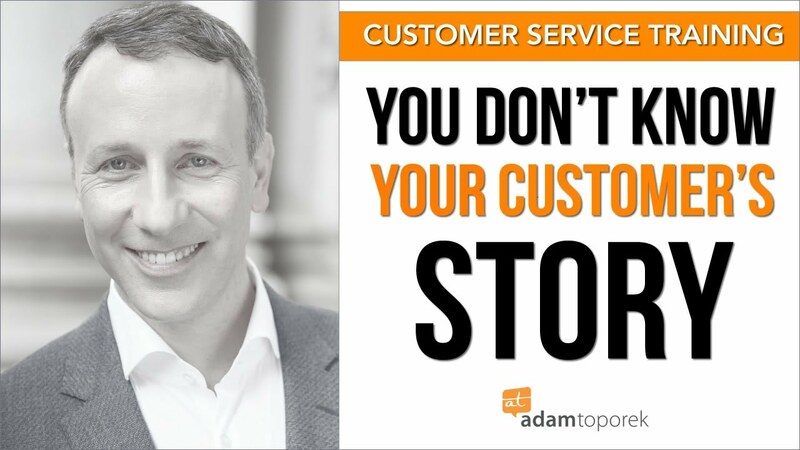 Your customers do not have the same story. 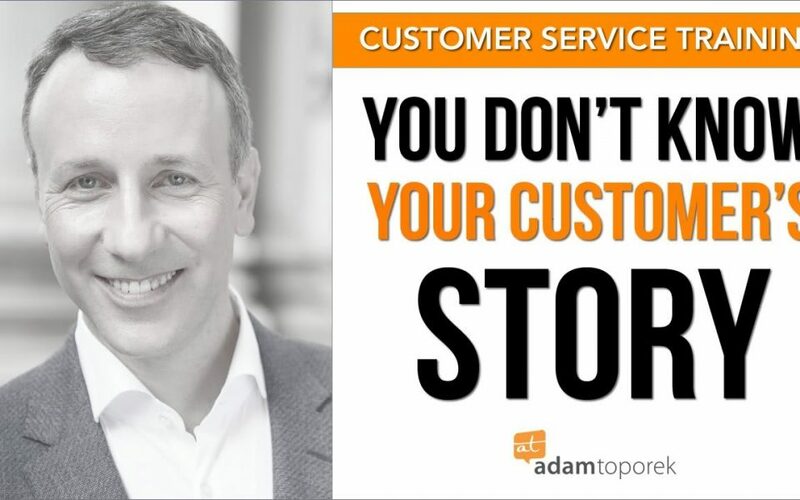 By understanding that each customer has a back story, one that can affect their behavior as customers, frontline customer service reps can better relate to customers and depersonalize customer actions that are challenging. As a customer-facing professional, one of the best things you can do to enjoy your job and deliver Hero-Class® customer service is to approach customers from the perspective that you don’t know what is going on with them. This knowledge can help remind you that everyone who’s short with you is not a jerk, everyone who ignores you is not rude, and everyone who curses at you is not a bully. This knowledge can help you keep in mind that most of the time it’s not personal but really is about something else. Check out the video for some powerful examples of how knowing someone’s story can shift your perspective and approach.